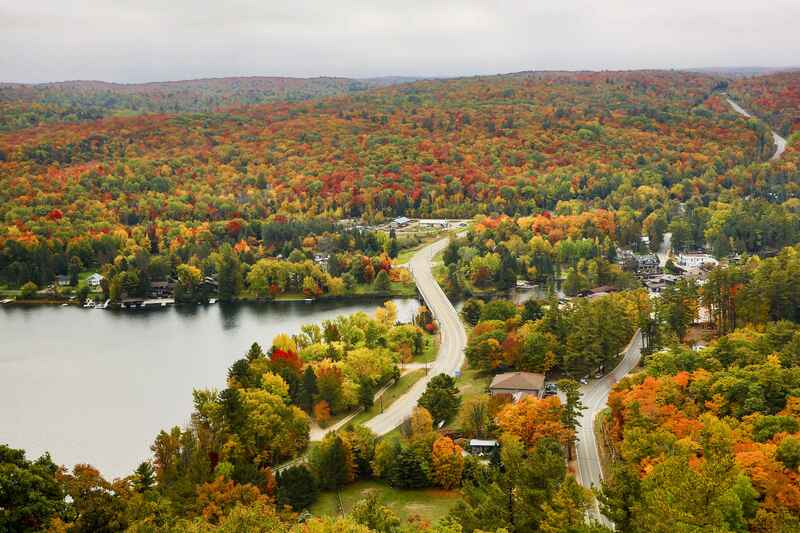 Shore road allowances were established in various parts of Ontario adjacent to navigable rivers and shores of lakes. Cottage buyers may be unaware of their existence as many remain unopened, but nevertheless legally exist. 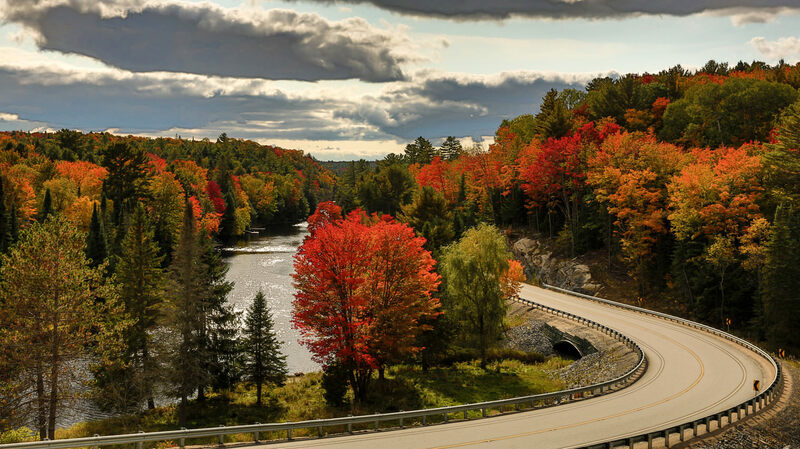 The initial laying out of road allowances in Ontario included the establishment of shore road allowances that were 66’ in width adjacent to navigable rivers and the shores of lakes. Such roads, although infrequently opened, were intended to provide access for commercial and public passage. The fact that such allowances have never been opened in no way limits the original conveyance nor obstructs the right of use by the public. A typical reference plan is illustrated on a subsequent page, detailing two recreational lots adjacent to a secondary highway with a 66’ shore road allowance abutting the waterfront. Townships surveyed prior to 1850 (primarily eastern and southwestern Ontario) do not contain these road allowances. Following that date, most property near water was surveyed in a manner to create public roads at the water’s edge. The existence of a shore road allowance will normally appear in the deed, with the following wording: …save and except that portion of land consisting of a sixty-six foot shoreline road allowance. Encroachments The real issue for cottage owners is the fact that waterfront lots may have boathouses, docks or cottages (or a portion thereof) constructed on the shore road allowance and therefore are built on land not owned by the seller. As such, a survey prepared by an Ontario land surveyor is critical when seriously considering the purchase of a recreational, shoreline property. Closings While municipalities are empowered under the Municipal Act to effect closings of shore road allowances and resolve title issues (e.g., encroachments on Crown land), objections filed from the Ministry of Natural Resources (MNR) have directly impacted such decisions, given the MNR mandate to protect public lands and associated natural habitat in and around watercourses within the province. Accordingly, the MNR has established certain guidelines and will generally encourage municipalities to retain shoreline where the lands contribute to the preservation of fish and wildlife habitat. Any person contemplating an application for a shore road allowance closing should seek expert advice regarding the matter. All costs regarding the acquisition of shore road closings are normally borne by the applicant. Policies, procedures and costs concerning shore road allowance closings vary from time to time. Real estate practitioners should contact the local municipality and the Ministry of Natural Resources for current requirements.